TENURE OF AWARD: Recipients are eligible to hold the scholarship for one year. The Ferrier Research Institute in Victoria University of Wellington is leading the delivery of an exciting taught master’s programme, the Master of Drug Discovery and Development. This programme will equip graduates with all the tools to get into the pharmaceutical, nutraceutical and agrichemical sectors. The programme was designed in consultation with global leaders in the pharmaceutical and related fields. 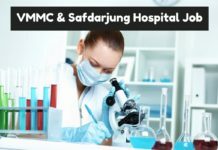 Besides a research project, students will profit from coursework in a collection of interdisciplinary subjects which range from medicinal chemistry, pharmaceutical analytical chemistry along with the formulation of drugs, to the regulatory framework in which pharmaceutical and similar companies operate and strategies to protect intellectual property. 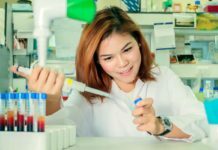 This degree is intended to provide students with a wide grasp of the pharmaceutical environment and may result in a PhD study in a related field. The programme is aimed at students with degrees in chemistry or subjects like biochemistry, biomedical science, pharmacy and pharmacology. General entrance requirements are an undergraduate degree in Chemistry or a related life science subject like Biochemistry, Biomedical Science, Pharmacy, Pharmacology or other related subjects, with a B+ average or higher grade; and acceptance by the relevant Head of School. For this scholarship, applicants are expected to have achieved an average of at least a B+ in 300-level Chemistry. The Ferrier Research Institute is offering qualified international candidates the opportunity to apply for an assistance scholarship to the value of $15,000 towards the tuition fees for this particular programme. The scholarship is open to all qualifying international candidates. ‘International’ means applicants who don’t have New Zealand residency and that aren’t New Zealand citizens. Candidates must fulfil programme-specific eligibility standards and university eligibility criteria. Candidates need to check the university website to make sure that they meet those criteria. Candidates should obtain a suitable visa so as to study in New Zealand. The scholarship becomes payable on enrolment and has to be used against tuition fees only. Holders of the scholarship will be expected to work on a research project under the supervision of a Ferrier Research Institute staff member, on a project approved by the Director of the Ferrier Research Institute, or his delegated nominee. 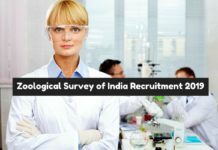 Selection criteria include academic performance, publications and/or conference proceedings, referee reports, and some other tangible demonstration of research or academic ability. Candidates must submit their applications to Simon.Hinkley@vuw.ac.nz, including copies of complete academic transcripts, degree certificates, CVs (like the contact details of at least two academic referees that are familiar with the candidate, e.g. university lecturers at 300 level or higher, supervisors of research projects, etc. — applicants should include a statement which Ferrier Research Institute staff can contact the referees), letter of motivation and referee reports (at least one, from an academic/research supervisor of the candidate). If there is no suitable candidate in any one year the scholarship will not be awarded. Successful candidates will be chosen by a selection panel of relevant Ferrier Research Institute staff. Successful candidates will be notified by 22 January. The scholarship becomes due and payable only once candidates have successfully completed the first trimester of study in the MDDD programme, and must be used against tuition fees only. What conditions are attached to the acceptance of this award? Holders of this scholarship will be expected to work on a research project under the supervision of a Ferrier Research Institute staff member, on a project approved by the Director of the Ferrier Research Institute, or his delegated nominee. 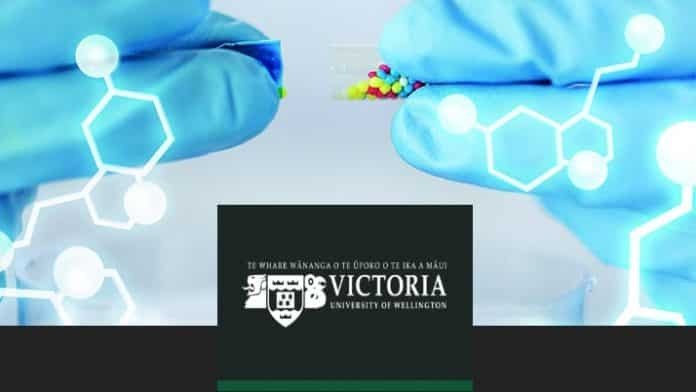 Editor’s Note: Master of Drug Discovery and Development Scholarship, Victoria University of Wellington Drug Discovery and Development Scholarship, Victoria University of Wellington Scholarship. Check out the Biotecnika Times Newsletter for more such opportunities and also make sure to listen to the Podcast that we have for free listen on SoundCloud.